The flexible, comfortable beach, swimming and water sports shoe from neoprene with a robust, ultra-light structure sole. The ideal protection for children's feet in the water. 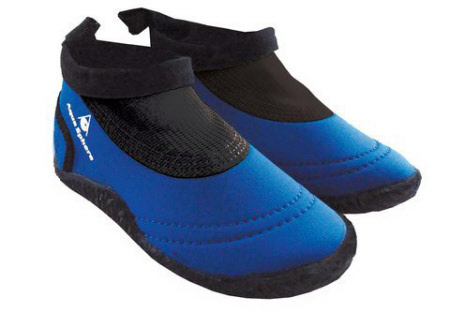 The shoes are ideal for easy walking, and in the water and can be used for swimming. Integrated doffing aid.